To protect lives and property in the County of Kauaʻi by coordinating and integrating efforts among all levels of government and the private sector to mitigate against, prepare for, respond to and recover from natural disasters, acts of terrorism and other threats and hazards. The Kauaʻi Emergency Management Agency strives to actively promote and enhance whole-community preparedness, resilience and safety in the face of numerous threats, hazards and disasters that can potentially affect our island communities. Hawai‘i Emergency Management Agency and Kaua‘i Emergency Management Agency officials are advising the public that as part of ongoing system upgrades and coverage expansion, several new Kaua‘i outdoor warning sirens will be included as part of the April 1, 2019, statewide outdoor warning siren test. New coverage areas will be provided by sirens at Keālia Kai and Ōma‘o Park, while new, upgraded legacy siren replacements include Wailua Homesteads Park, Waipouli Waikaea Canal, Kaumakani Neighborhood Center and Kekaha Gardens. 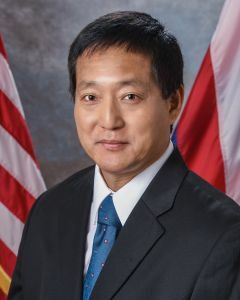 The monthly test of the Statewide OutdoorWarning Siren System, coordinated with the test of the Live Audio Broadcast segment of the Emergency Alert System, is scheduled for Monday, April 1, 2019 at 11:45 a.m.
Mayor Derek S. K. Kawakami has signed a seventh supplementary emergency proclamation on Monday, March 4, for the County of Kaua‘i, extending the emergency relief period for damages sustained during the flood of April 2018. The mayor’s seventh supplementary emergency proclamation further declares the provisions of all previous emergency proclamations. The disaster emergency relief period shall now continue until terminated 60 days after March 4, 2019, or by a separate proclamation – whichever comes first. This proclamation also extends an emergency rule and order (Rule #1) prohibiting the operation of Transient Vacation Rentals (TVRs) in the Lumaha‘i, Wainiha, and Hā‘ena area, and limiting the accessibility to said area. 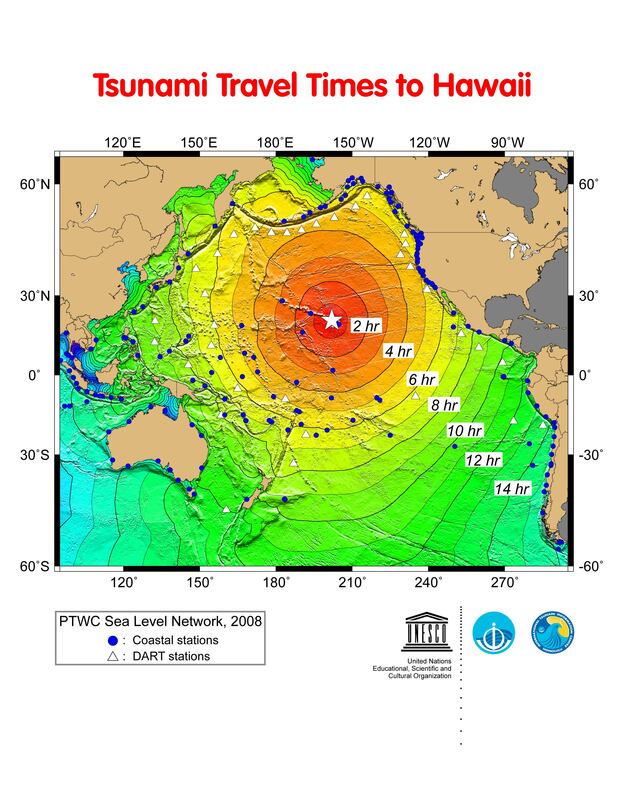 As a result of Rule #1, which has been in effect since May 4, 2018, Mayor Kawakami in his seventh supplementary emergency proclamation has alleviated the requirements of the Kaua‘i County Code Section 8-13.2(b) and Section 8-17.10(h) for owners or lessees of nonconforming TVRs who had valid nonconforming use certificates at the time Rule #1 was implemented. This means that valid TVRs in the affected area that were unable to operate in 2018 due to Rule #1, will still be allowed to renew their use-certificates for 2019. State of Hawaii Emergency Management Agency's home page with links to information on evacuation zones, hurricane shelters, etc.